The Simpsons creator Matt Groening has dismissed the recent controversies surrounding Apu as ‘people loving getting offended’. 64-year-old Groening said he was ‘proud’ of what he’s done on the show despite a furore over a white actor portraying a stereotypical Indian man. 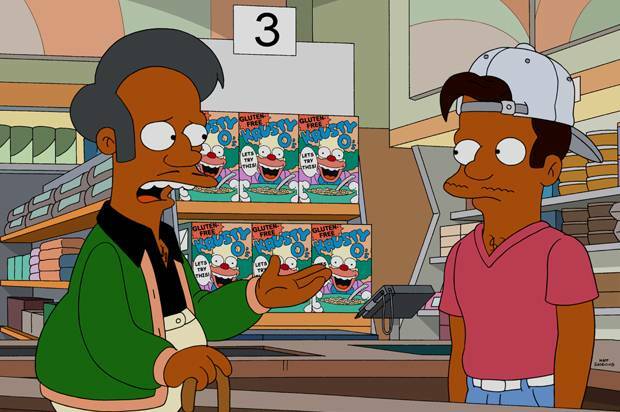 Last year, Asian comedian Hari Kondabolu released the documentary The Problem With Apu which looked at one of Springfield’s titular residents and the negative stereotypes he represents – albeit done with no malice. However it’s often actions with no intention to harm which can end up being the most detrimental. One of the big criticisms of the animated owner of the Kwik-E-Mart store is his character is voiced by a white man. 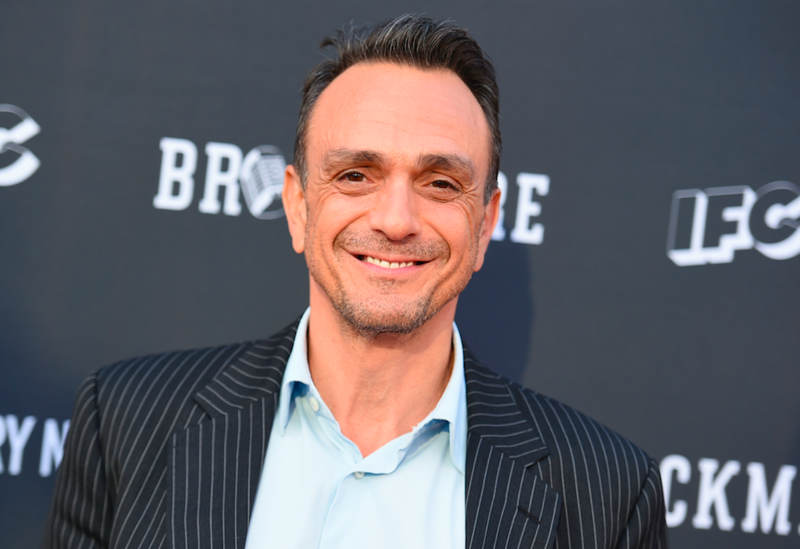 Hank Azaria, has been on The Simpsons‘ main voice cast since 1989, as well as voicing Apu Nahasapeemapetilon he does voices for Comic Book Guy, Moe Szyslak, Chief Wiggum and Carl Carlson (who we should point out is an African American character). Since the fall out of Kondabolu’s documentary which explores the negative representation and stereotypes of Apu and the Asian community, The Simpsons’ top brass were said to be seriously reconsidering making big changes to the character. But now Groening has spoken out about it. Azaria himself has been a little bit more understanding. Azaria even went on to say he’d happily step aside for another voice actor if it came to it. I think the most important thing is to listen to Indian people and their experience with it. Listening to voices means inclusion in the writers’ room. I really want to see Indian, south Asian writers in the writers’ room, genuinely informing whichever direction this character takes. I’m perfectly willing to step aside. It just feels like the right thing to do to me. If anything, it’s surely good that we’re at least having these conversations.